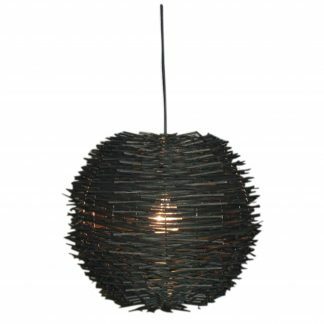 KONO woven string spherical pendant is a relaxing addition to the home. 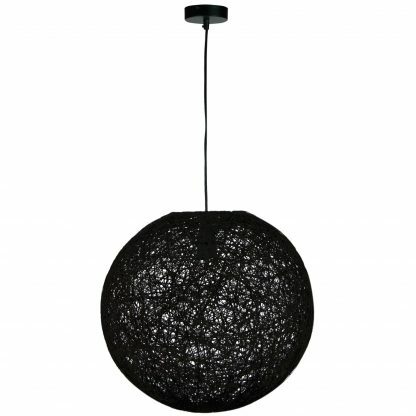 Supplied complete with a pvc power cord and painted metal ceiling canopy. 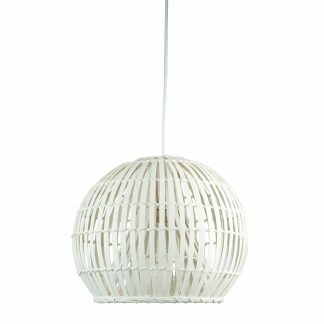 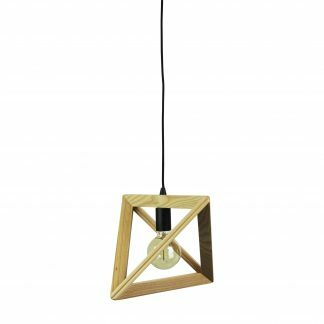 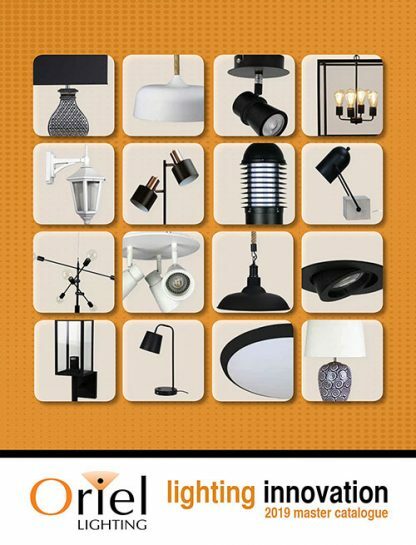 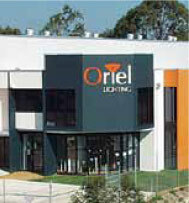 Available in a variety of sizes as a hardwired pendant, or as a small DIY shade, in black or white.